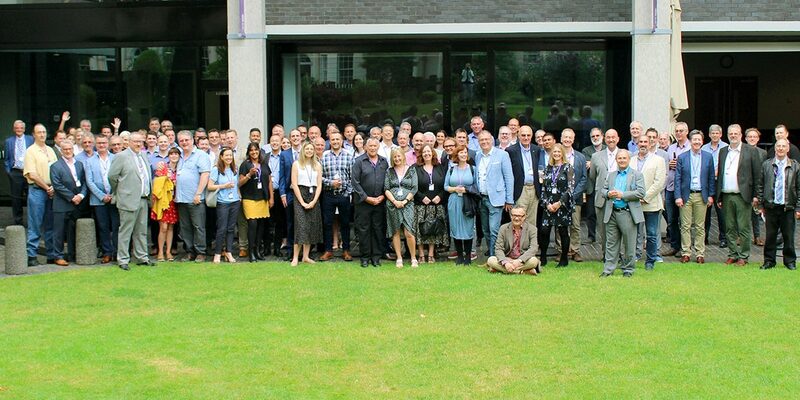 The PLASA 2018 Members’ Day and AGM took place on Thursday 31 May at the Royal College of Physicians in Regent’s Park, London to reflect upon a year of specialist projects, industry collaboration and growth. Adam Bennette, Technical Director of ETC explained the complex EU Eco-design lighting proposals. He detailed how a successful industry-wide campaign led to two productive meetings with the EU Commission, with PLASA being represented in both. Furthermore, he revealed that an exemption proposal for the live entertainment industry has recently been submitted. Bennette revealed that “the Commission accepts that we do things that cannot meet regulations and wants to find a solution”.  Gareth Coleman, from loudspeaker manufacturer OHM, took to the stage to describe how PLASA’s Professional Development Training workshops helped his brand to go from thousands of online views to tens of thousands simply by changing their marketing strategy. He stated that “only PLASA can bring together industry professionals to learn from one another – from competing companies to contrasting sectors”. 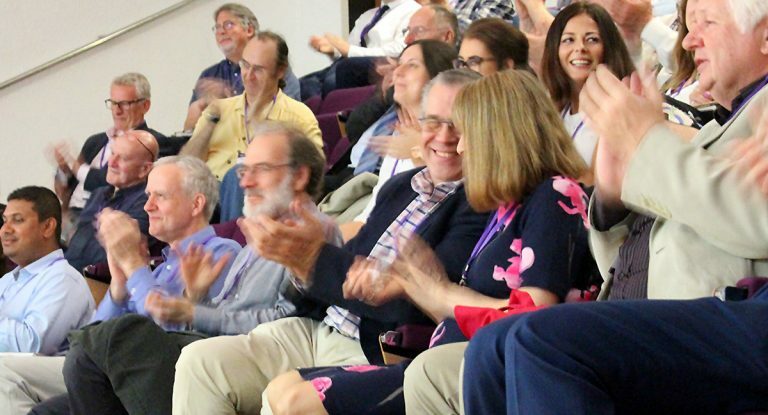 The AGM rounded up by revealing plans to launch a new Industry Research project – the first since 2005 – with results to be ready in time for PLASA Show in September. The report will explore the scope of the industry and provide businesses with intellect to inform their business planning. Heath stated how this report, along with a new Association website, will see “PLASA becoming more efficient throughout the next 12-18 months”.